Delaying your roof replacement project can be a big mistake, especially considering your home’s safety, energy efficiency and curb appeal. Replace your old roof once it reaches the three-decade mark to avoid water damage and other weather-related problems. 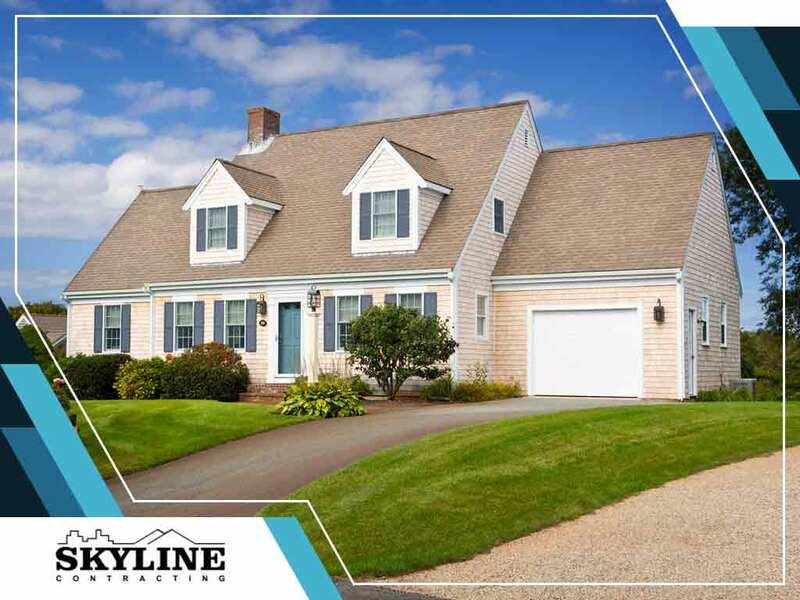 To help you prepare for this home improvement task, Skyline Contracting, a roofing company in the area, shares the four things to expect during a roof replacement project. Entrust your roof replacement project to a properly licensed and insured contractor. Avoid working with amateurs to make the most of your investment. Remember that proper installation is essential to maximizing your new roof’s service life. Many homeowners find it challenging to pick the perfect roofing material for their home due to the wide range of options. To make the right decision, consider your home’s overall design and location when choosing a roofing material. You may also ask Skyline Contracting which roofing shingles are best for home. A roof replacement project is a long and winding process. Your contractor may even find underlying issues when they start tearing off the old roofing material. This may cause an increase in the total cost of your roof installation. Prepare for the unexpected by creating a reasonable budget with wiggle room to accommodate changes. Your contractor may suggest installing the new roofing materials over the existing shingles to minimize cost, but this isn’t the best choice. Re-roofing may compromise your home’s structural integrity. Note that removing the old roofing shingles and installing the new material is the safest and best option when it comes to this project. Turn to Skyline Contracting for your roof repair and replacement. We offer high-quality commercial and residential roofing materials that can fit both modern and traditional architectural designs. Call us today at (770) 561-0297, or fill out our online form to learn more about our services. We serve residents of Gainesville, GA.